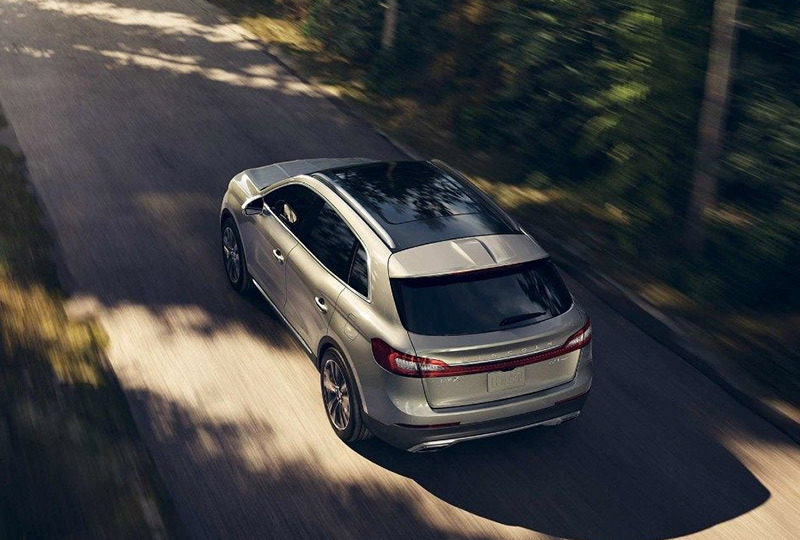 The 2018 Lincoln MKX from Pompano Lincoln in Pompano Beach, FL, serving Fort Lauderdale and Deerfield Beach, is a luxury crossover with everything you need. High-style and high-performance are achieved with the daring looks and an aggressive engine. 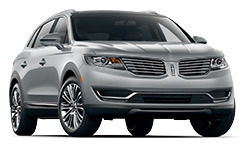 From chrome door handles to a split-wing grille, the design always captures attention. 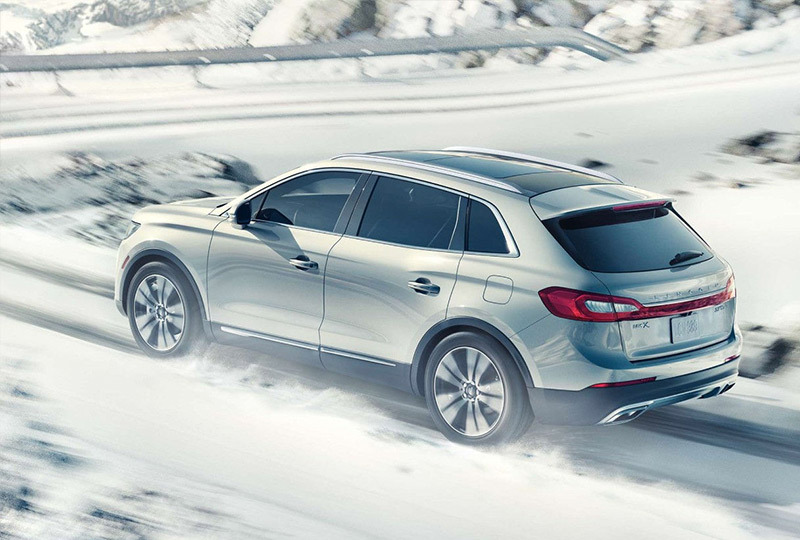 The 3.7L V6 engine is nothing to be shy about; there's 303 horsepower brewing inside for an exciting adventure. 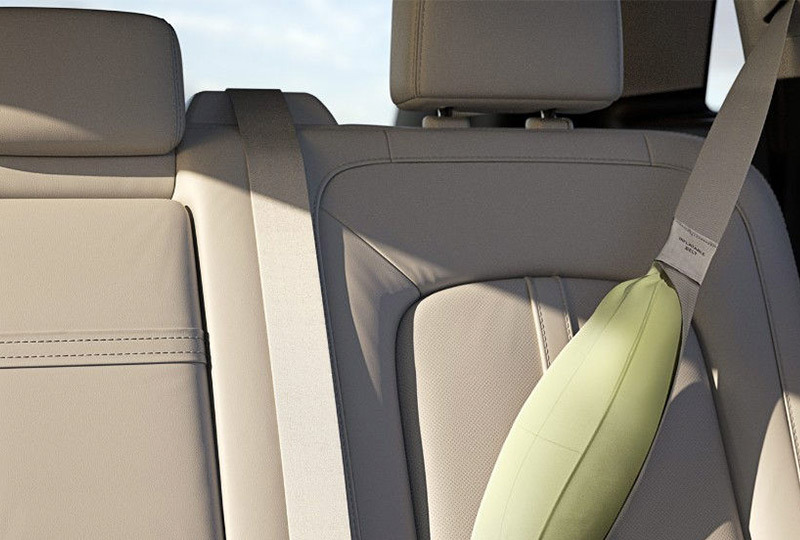 Soft-touch seating and the available leather trim make your cabin a cozy spot to relax. Store more with the 60/40 split-folding second row that transforms to increase your trunk space. Intelligent access and push-button start let you leave the key in your pocket for a seamless experience. The SYNC 3 system adds audio and smartphone capabilities that entertain and inform you during the ride. You won't find a better 2018 inventory and auto loans are at their lowest rates in years! Browse our inventory online, then call us at 888-828-4134 to schedule your test drive, or visit our showroom located at 2471 North Federal Highway, Pompano Beach, FL. 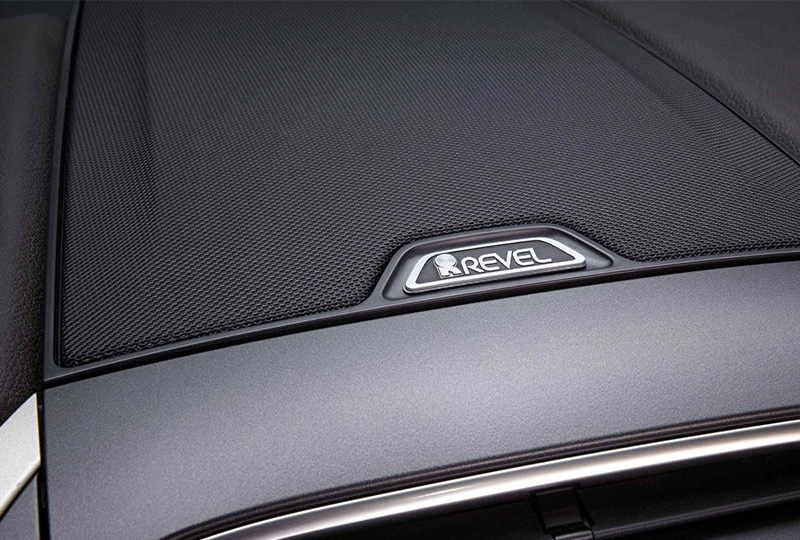 Revel Audio systems are an available feature. Always wear your safetly belt and secure children in the rear seat.